Mobile app development indeed nowadays necessary for all the business. We, as a mobile application development company can provide high quality standard mobile apps. 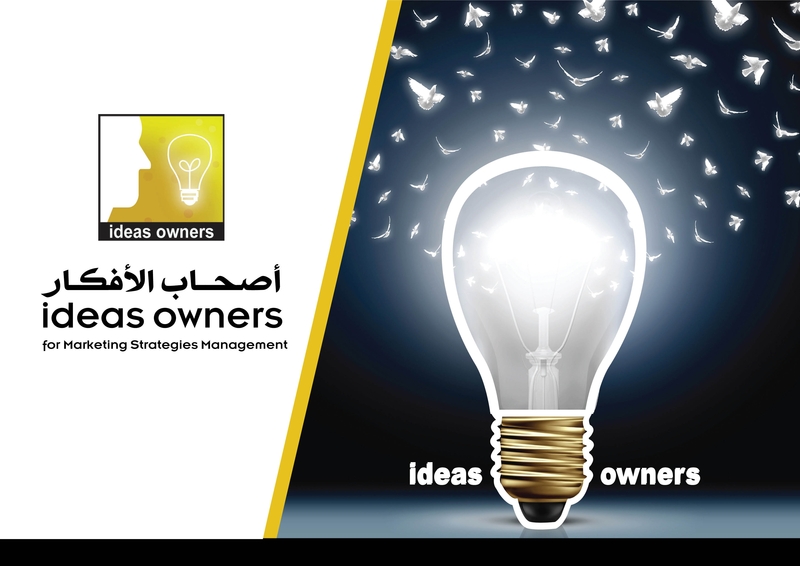 We have worked with diverse brands, organizations, start-ups and individuals to create powerful apps from excellent idea.